International Business Machines Corp said on Monday it will appeal an Indiana judge's ruling that calls for the technology company to pay more than $78 million in damages to the state for failing to modernize the government's welfare system. Marion Superior Court Judge Heather Welch ruled on Friday that Indiana was entitled to $128 million in damages for the breach of contract by the company. Welch also said IBM was entitled to nearly $50 million in damages for equipment fees and related costs, according to court documents. IBM and Indiana in 2006 signed a contract under which the company would modernize the state's welfare system. But the state terminated the contract three years later, claiming IBM fell short of the stated goals. "IBM will appeal this decision which is contradicted by the facts and the law," IBM spokesman Clint Roswell said in a statement on Monday. "IBM worked diligently and invested significant resources ... to help turn around a welfare system described at the time by Indiana's governor as one of the worst in the nation," he added. State officials said on Monday that they were pleased with the decision. 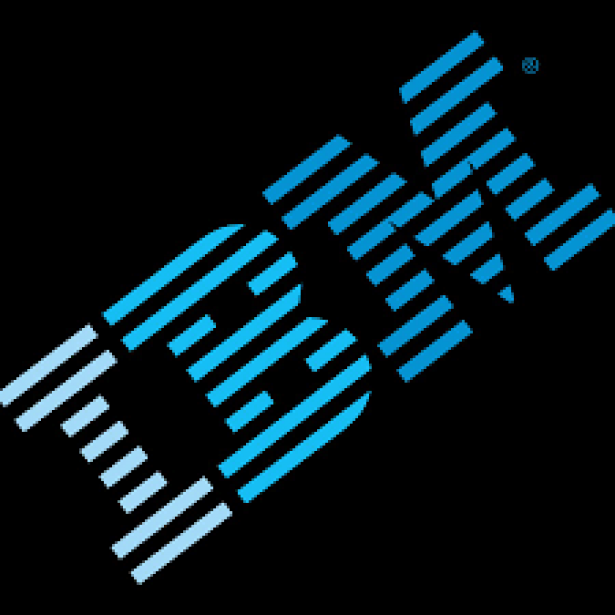 "This is a very positive step forward to vindicate the actions the state took in 2009 to terminate the contract with IBM," Indiana Governor Eric Holcomb said in a statement. "We look forward to the resolution of the lawsuit." One of the state's attorneys, Peter Rusthoven, said IBM "refused all along to take responsibility for its poor performance." IBM and Indiana sued each other in 2010, alleging breach of contract. The two cases were consolidated and a judge in 2012 found no breach of contract by IBM, which was awarded $49.5 million in past-due fees after a six-week bench trial in Marion Superior Court. Both parties appealed and the state Supreme Court found last year that IBM breached the contract and sent the case to Welch's court to determine damages.